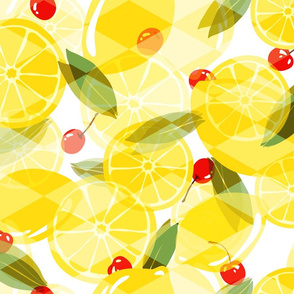 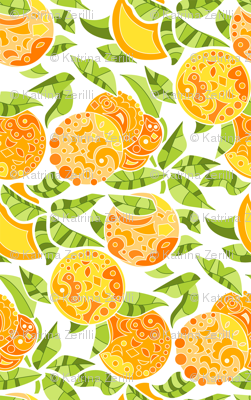 Katrina is a full time designer living in sunny Denver, Colorado. 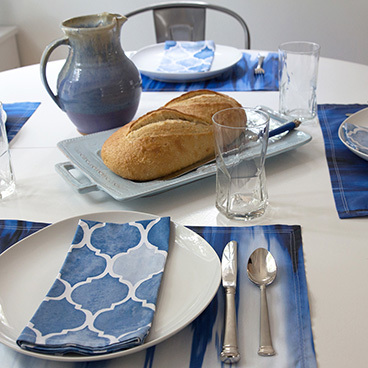 She is currently on a small team of amazingly talented designers at Margot Elena Companies & Collections. 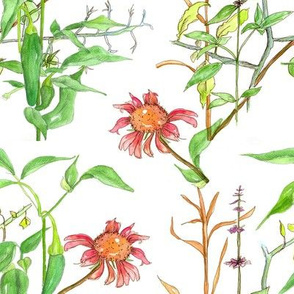 Her freelance illustrations can be found on Eddie Bauer Baby at Target! 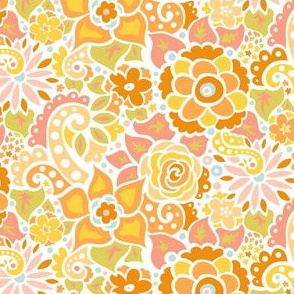 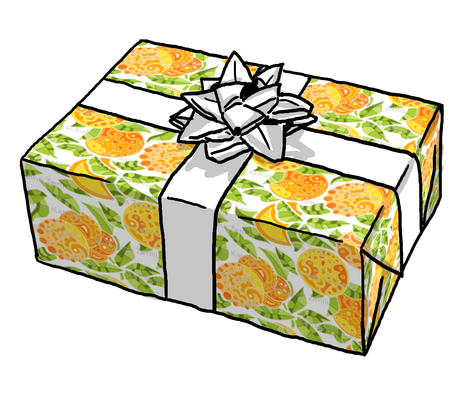 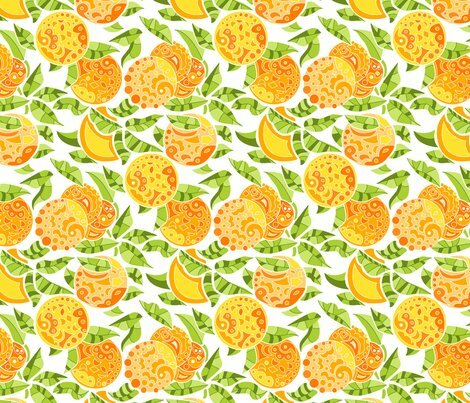 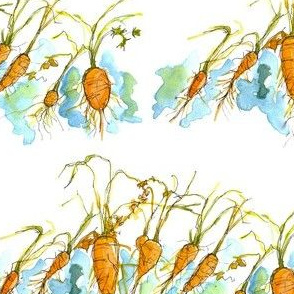 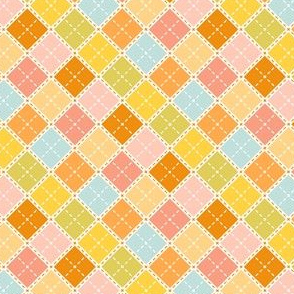 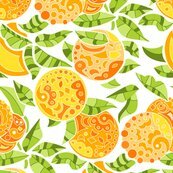 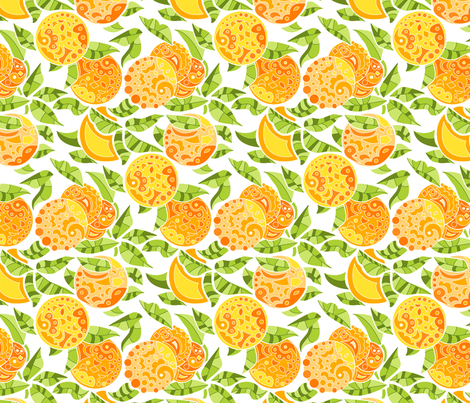 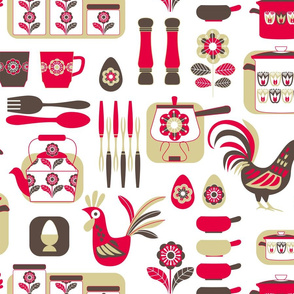 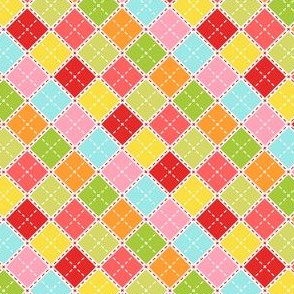 I doodled some oranges into my notebook and traced them into Adobe Illustrator to make this pattern - great for aprons!